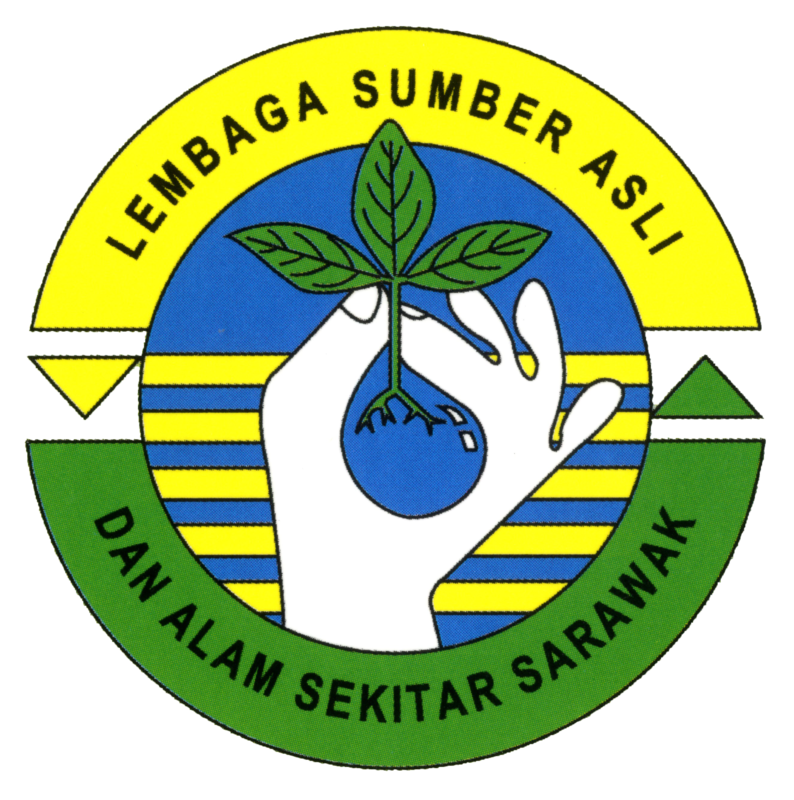 Natural Resources and Environment (NREB) Sarawak would like to welcome the participation of everyone, especially our customers through e-participation as an important factor in increasing transparency and improving the quality of services, and we are very happy to receive feedback through our official website and official social media - Facebook and Twitter. Any topic of discussion is subject to review by the department before it is approved for publication, and there are no personal issues will be displayed on the official website and official social media. To join the e-Participation, please go back to the main page on 'POLL' and select your answer.